Calling all board gamers! 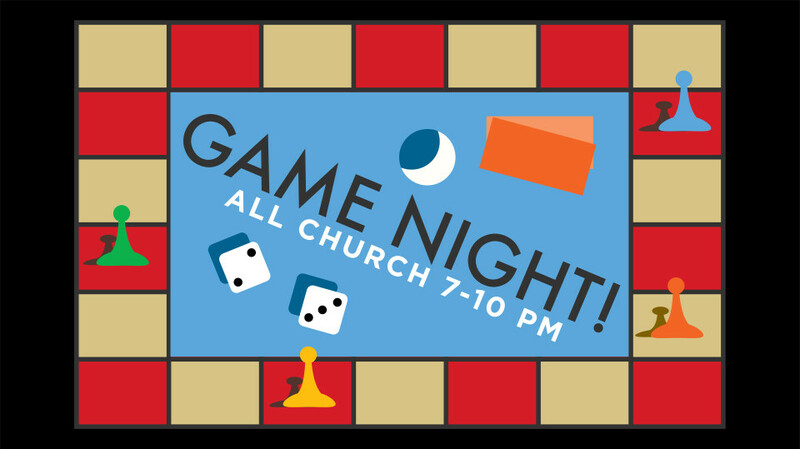 City Church will be hosting a game night for high school and up (childcare not provided) on March 1st from 7-10 PM. 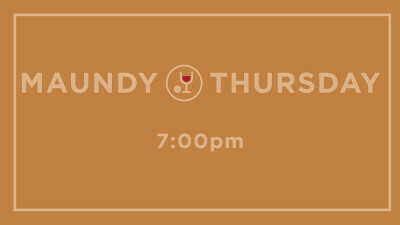 Come and connect with other attendees of City Church. We will provide snack foods and have a variety of board games, and hope to play a few games in larger groups as well. Feel free, but not obligated, to bring your favorite game or a snack to share. We guarantee a fun time will be had by all. Register HERE. We hope to see you there!